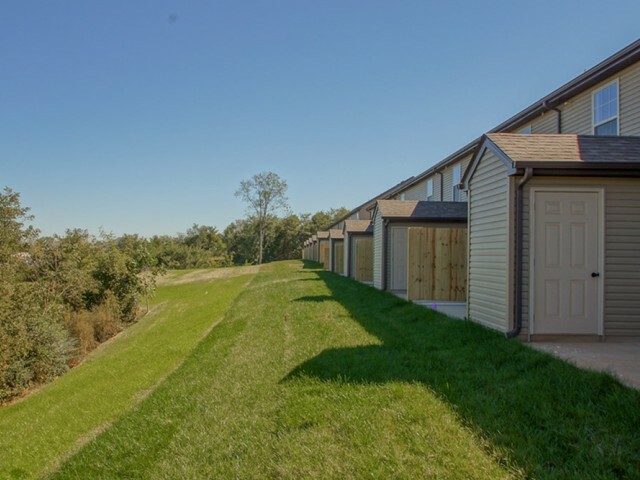 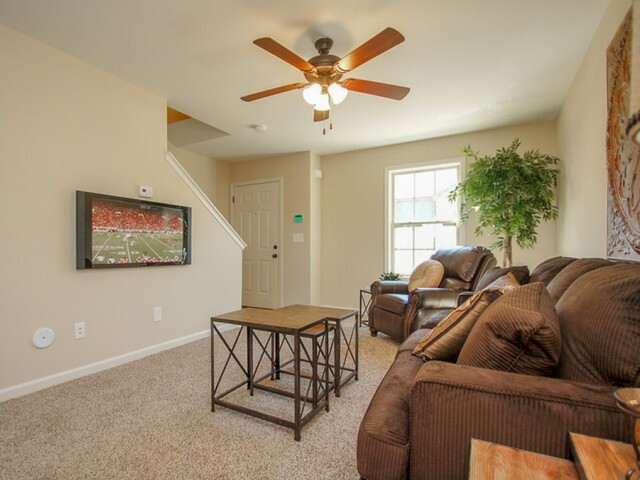 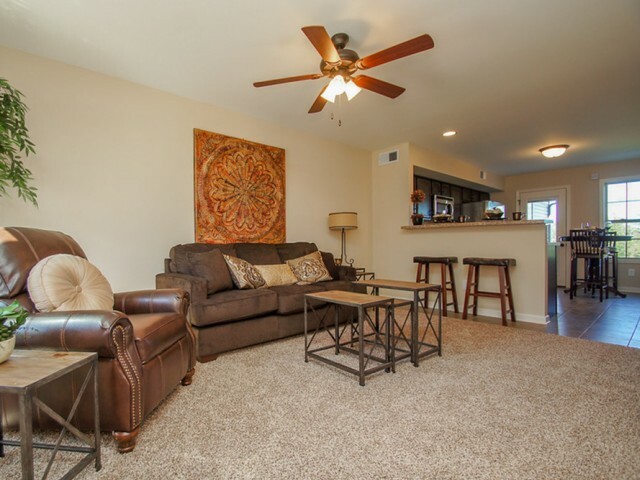 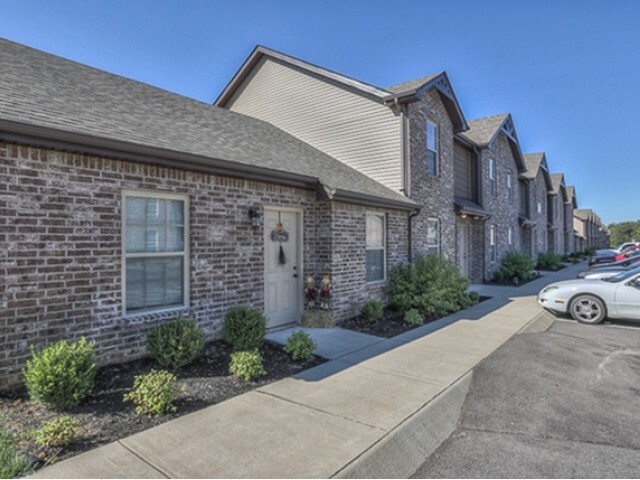 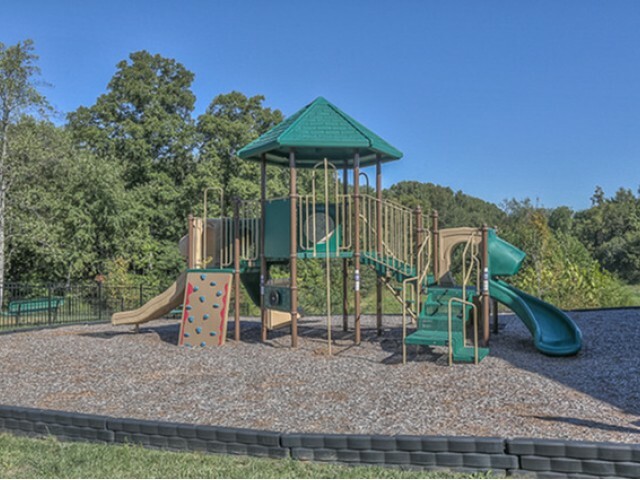 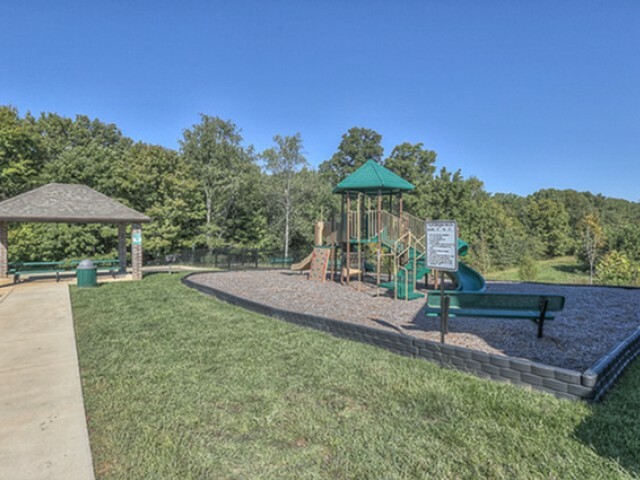 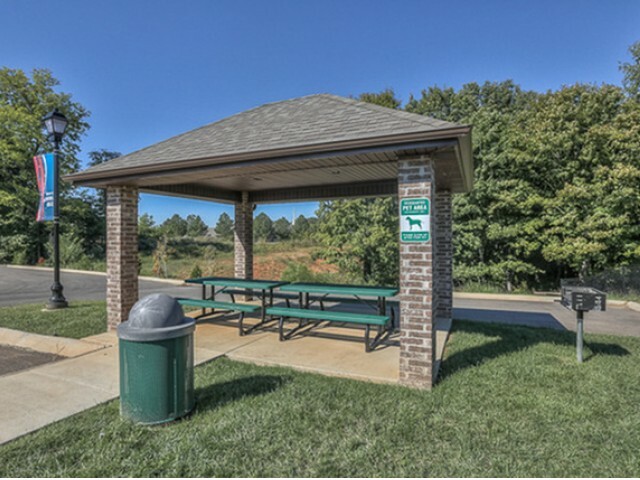 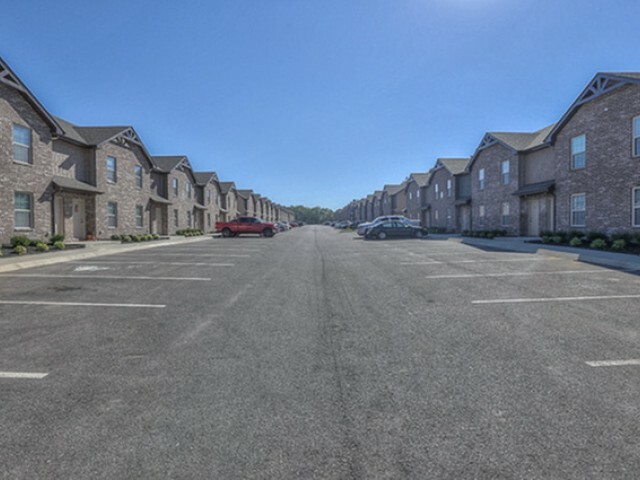 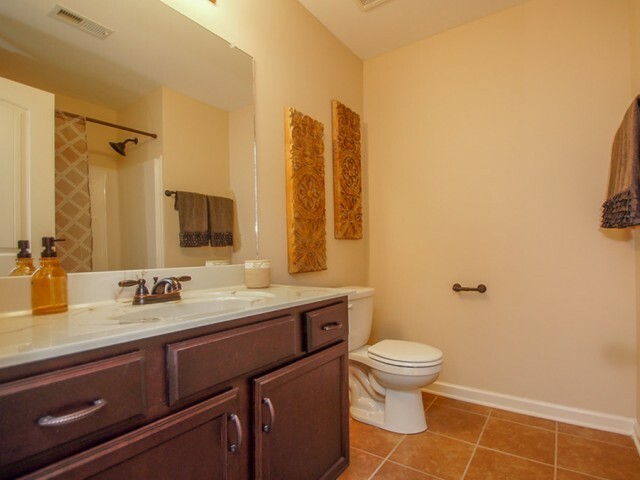 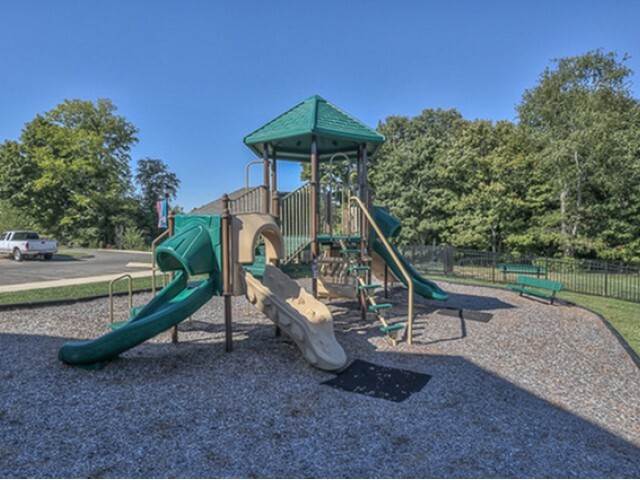 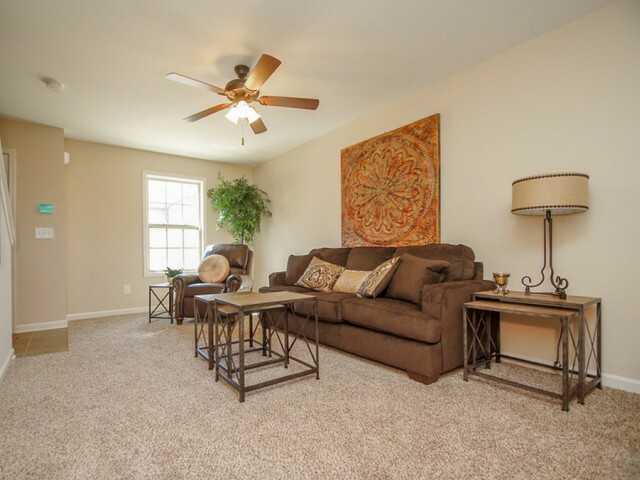 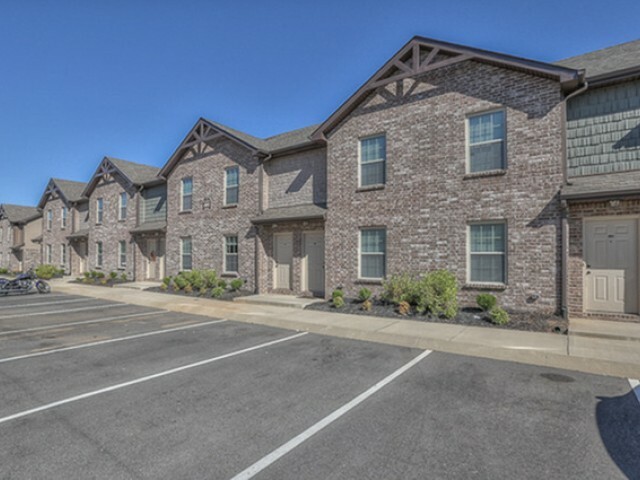 Placed In A Convenient Location, This Property Is Surrounded By Restaurants, Stores, And Parks. 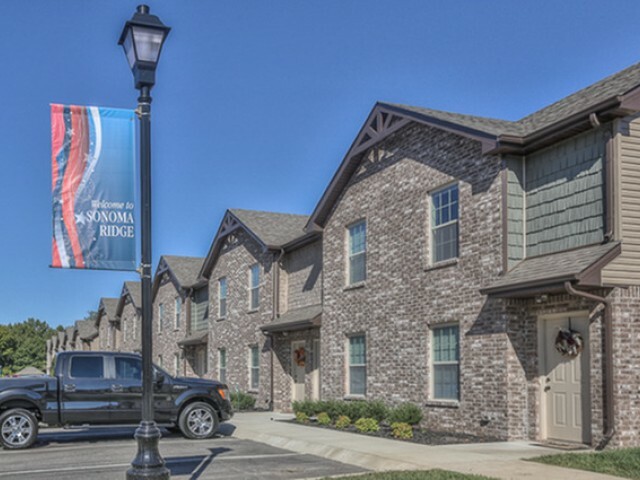 In The Heart Of Wilma Rudolph You Are Never Far From Anything. 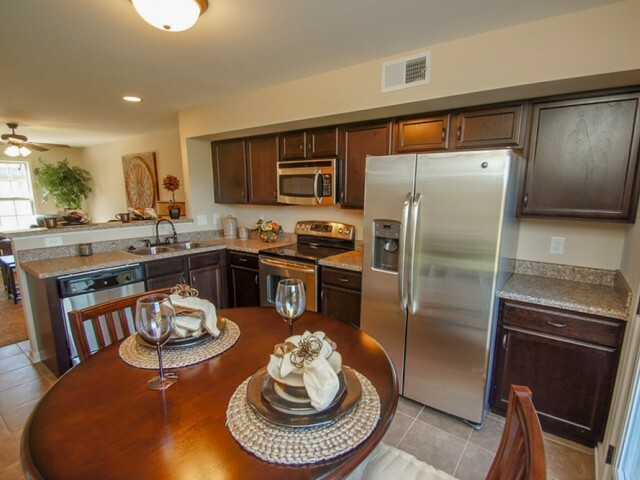 Use The Gallery To See What You've Been Missing. 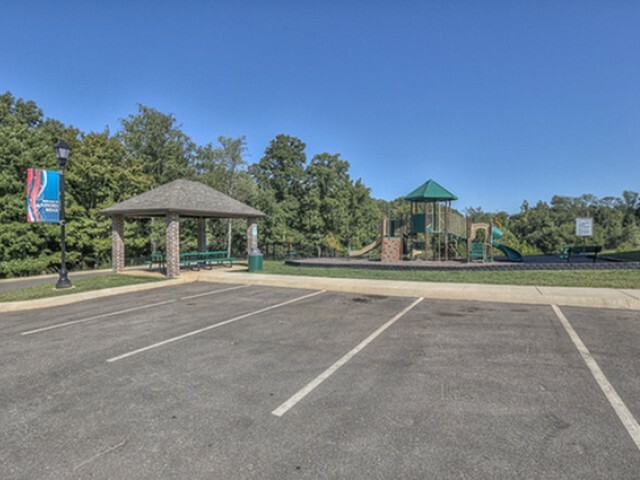 Our Beautifully Landscaped Grounds Are Maintained By Professionals To Help You Feel At Peace With Your Surroundings. 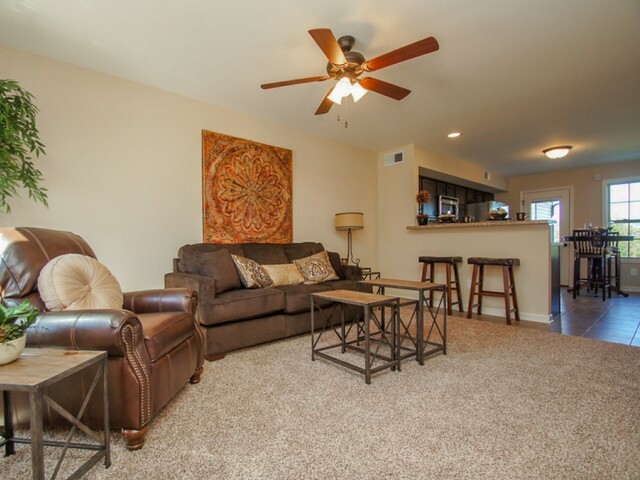 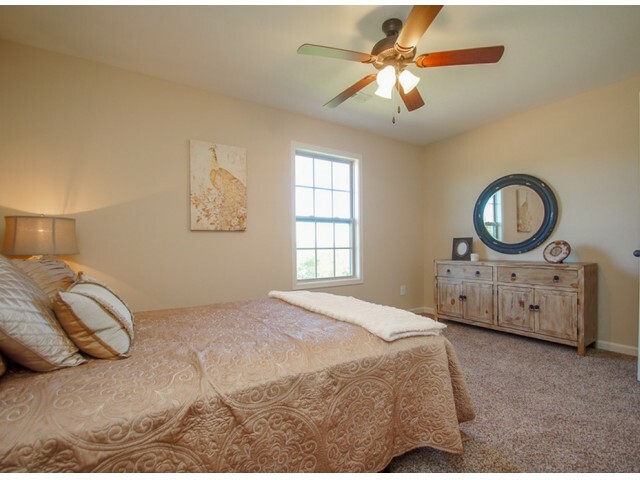 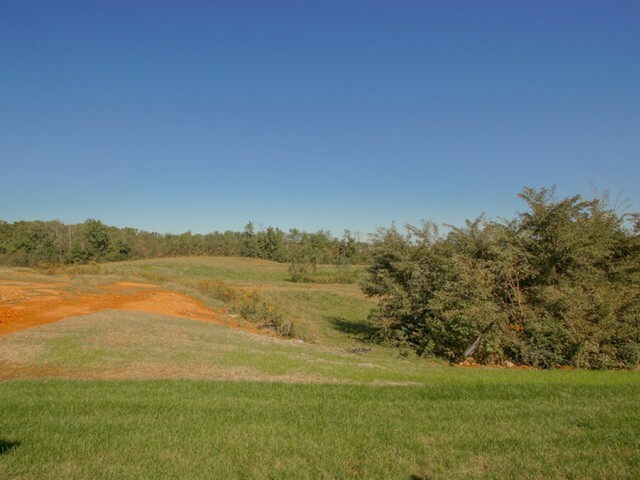 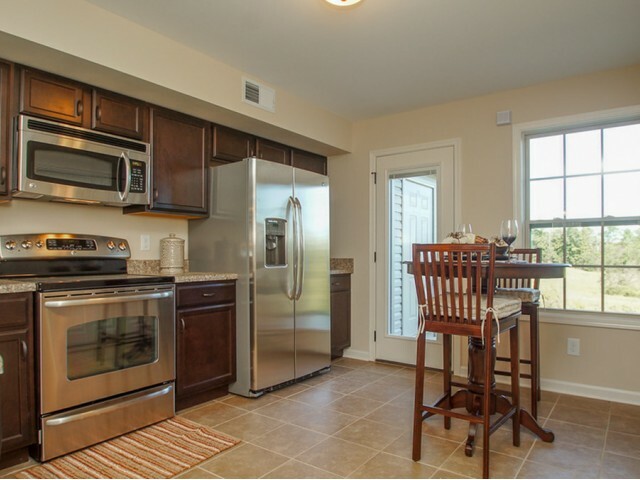 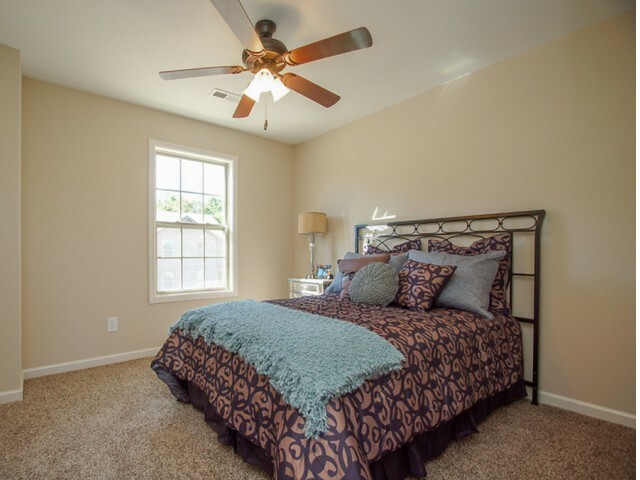 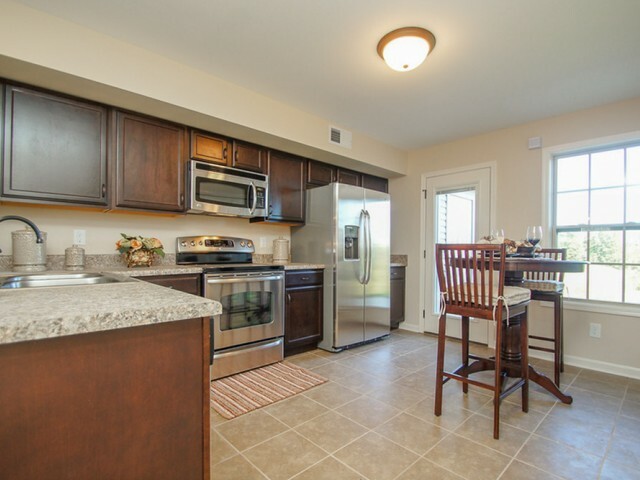 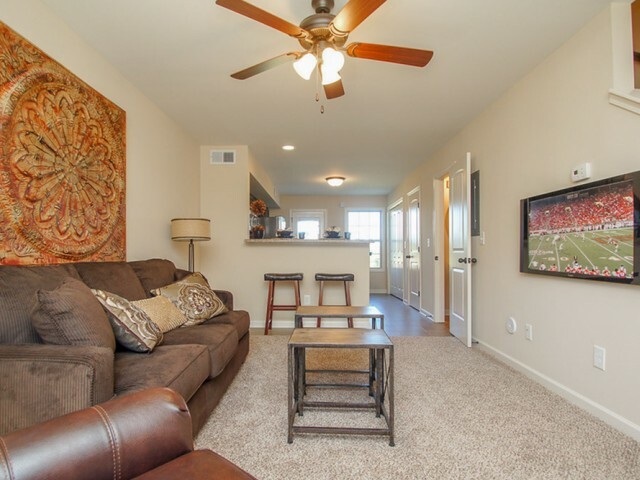 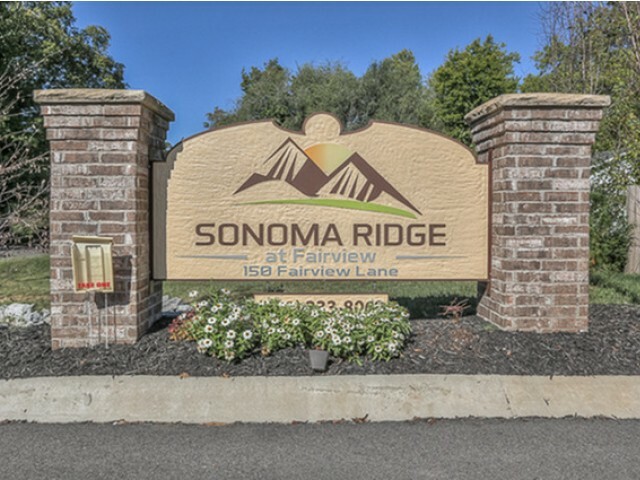 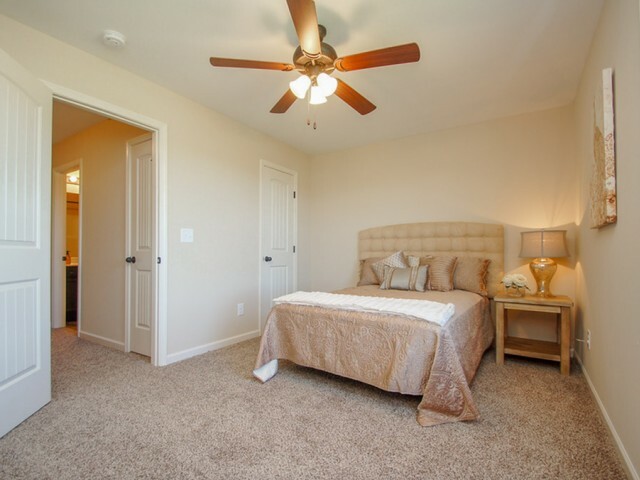 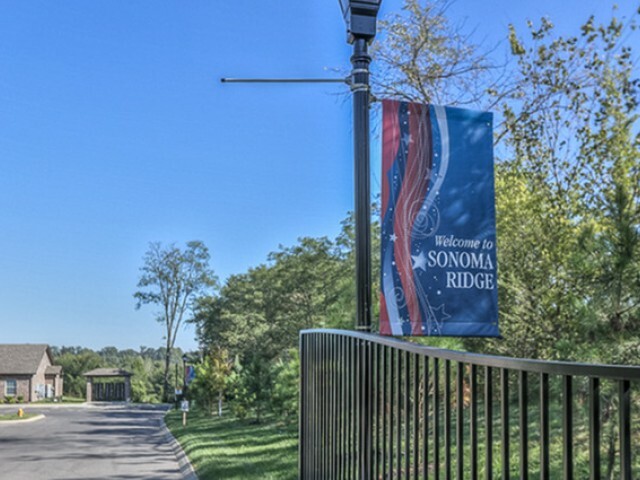 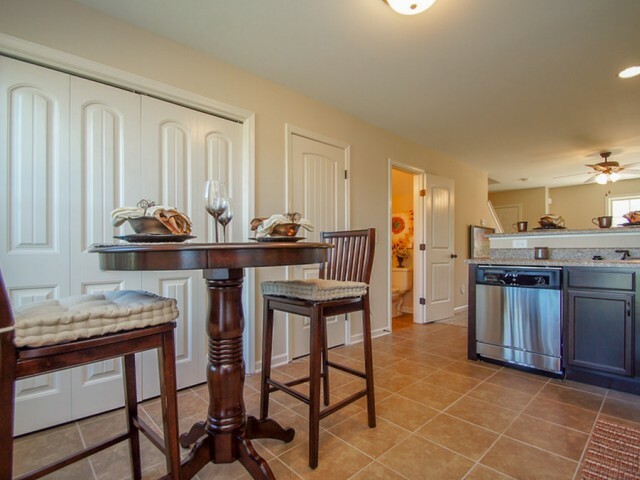 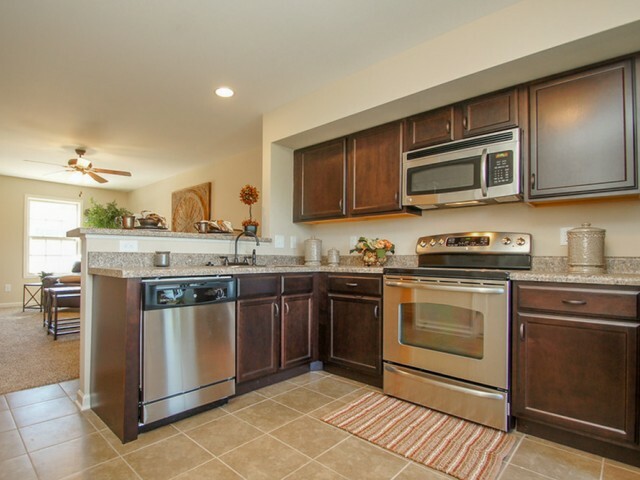 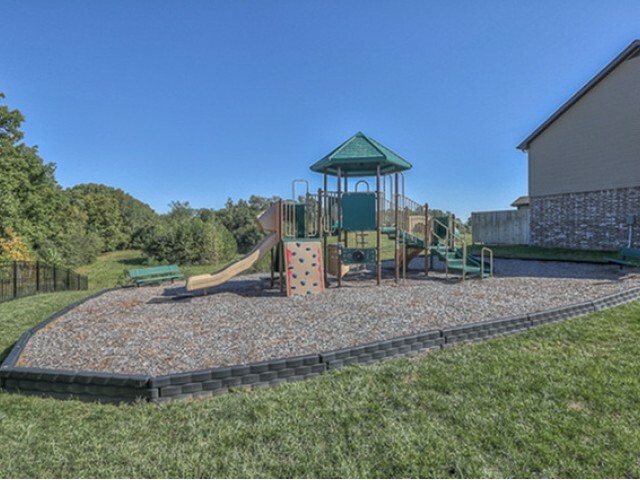 Enjoy All We Have To Offer And Welcome Home To Sonoma Ridge.